Who doesn’t love holiday shopping? For us, we find great pleasure in finding just the right Christmas gifts for our family and friends. A little something that holds meaning just for them. Far from the frantic pace of the average mall, the cobblestone streets of Historic downtown Wilmington offer a variety of unique local shops. 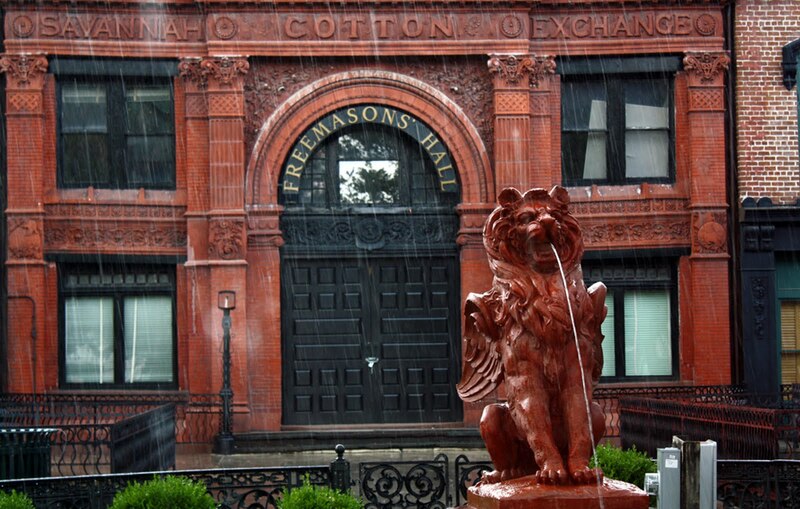 The Cotton Exchange is a fun place to start. The Crescent Moon is a feast for the eyes full of glittering pieces of glass art and jewelry. The work of local painters and photographers is featured at The Golden Gallery. 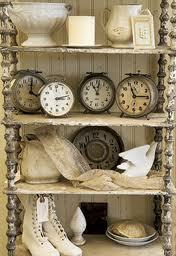 There are stores for specialty teas and handcrafted stationery scattered amongst quaint cafés and restaurants. 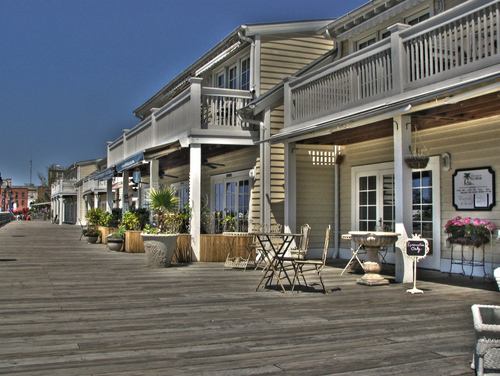 Explore along the River Walk and Chandler’s Wharf. It is possible to watch a work in progress as crafters blow glass and make pottery. Buy a one of a kind piece right on the spot from a local artisan. 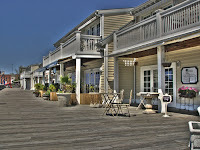 Intermingled with the shops and galleries are lovely waterfront restaurants and The Wilmington Tea House. Just a few blocks away the recently renovated Castle Street Antiques District provides another distinctive, local shopping experience. Holiday shopping should not be a hassle. This year we encourage you to slow down your pace and enjoy the experience. Meandering down quaint streets and stopping to sip a hot chocolate on the river may be a bit of a gift to yourself as well! Downtown Wilmington is just the beginning of a weekend full of great local shopping. Skip the big box store. There is so much more to explore here at the coast. Speaking of hot chocolate, here is a receipt for the ultimate beverage that will warm you up on a cold December evening. Combine the milk, coffee beans, cinnamon stick, vanilla bean, sugar, chocolate and cocoa powder in a saucepan. Bring it slowly up to a simmer over medium heat, stirring frequently so the chocolate doesn’t scorch on the bottom of the pan. Strain and serve hot. Float marshmallows on top for the ultimate finish. This entry was posted in Holidays, hot chocolate, shopping, Wilmington by admin. Bookmark the permalink.